Dental care services in are free for the locals, but expatriates have to pay to have the dental care that they need. That is why for expatriates are advised to have an international health insurance in Qatar. For an extra protection against big payment when having dental services, private health insurance in Qatar is a must. Having two or more insurance that will cover most if not all of the hospitalization and other medical fees especially for expatriates and other foreigners who are living in other country is always recommended for less worry. Dental service in Qatar is very expensive compared to some of its neighboring country like Iran. Dental implants in this country may cost 5000 to 6000QR (1000 to 2000 USD), hence, expatriates should be prepared for these expenses. Because of the high cost in dental service in Qatar, dental tourism is not that good in this country. Dentals services in Qatar will still be worth the money since dentist and orthodontist in this country are all professionals and the equipment that they use are state of the art. Making an appointment before going to the dentist is advised. 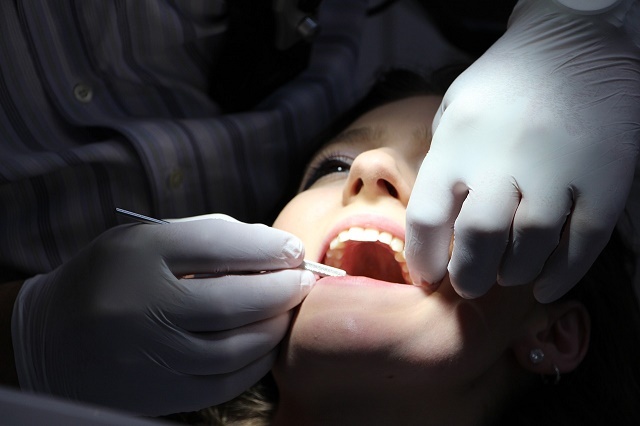 Private dental clinics in Qatar has a fewer waiting hour.